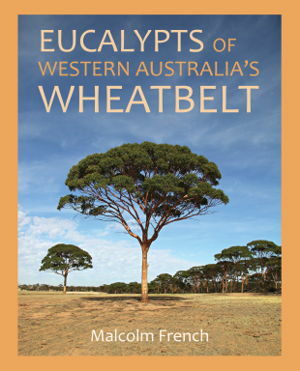 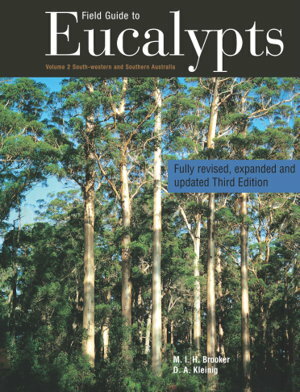 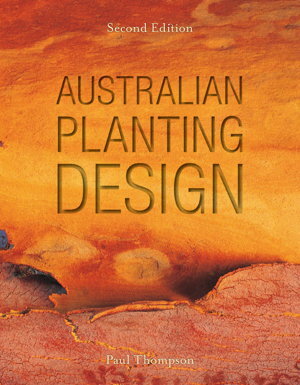 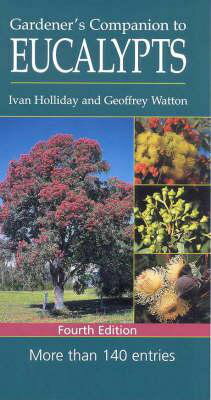 Identifies more than 140 eucalypt species commonly grown or seen in Australia. 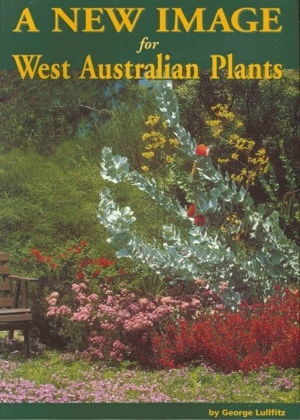 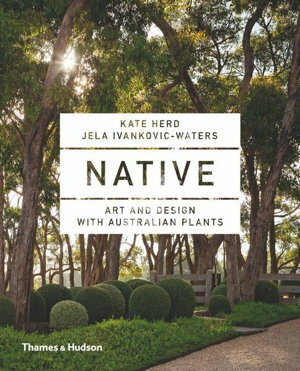 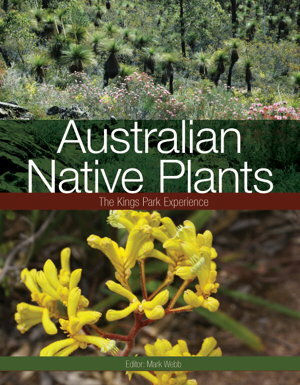 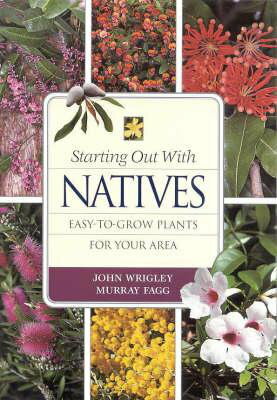 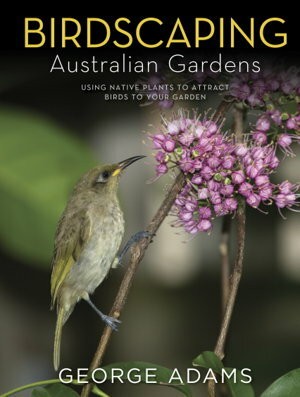 Starting Out With Natives by Jones David L.
This book provides a new look at Western Australian plants showing their full potential as garden plants with a new image. 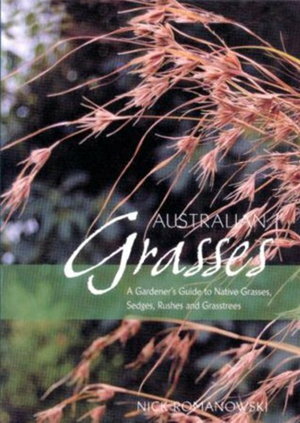 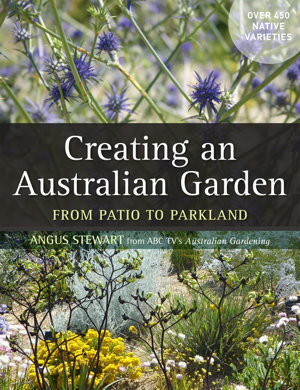 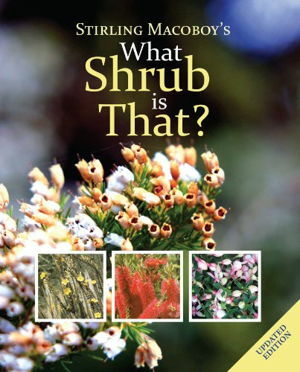 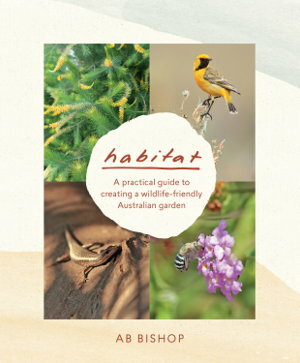 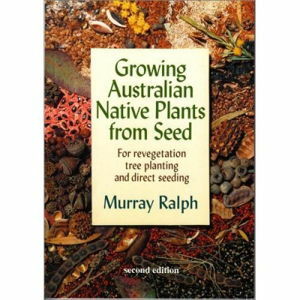 This is a comprehensive guide on all aspects of growing native plants from seed for small and large-scale revegetation, tree planting or direct seeding projects.